Thank you for visiting us. Our company is established in Tanzania and is one of the leading personal guiding companies in the country. We are set up to provide a very personal service. We are a local tour company so our prices are low, some of the highest most expensive companies consider it as cheap Kilimanjaro tour price. Don’t be surprised if we tell you we are offering a high quality standard services than most of them. We communicate with you directly to customize your tour, which means you will not be paying commission to an overseas travel agent. 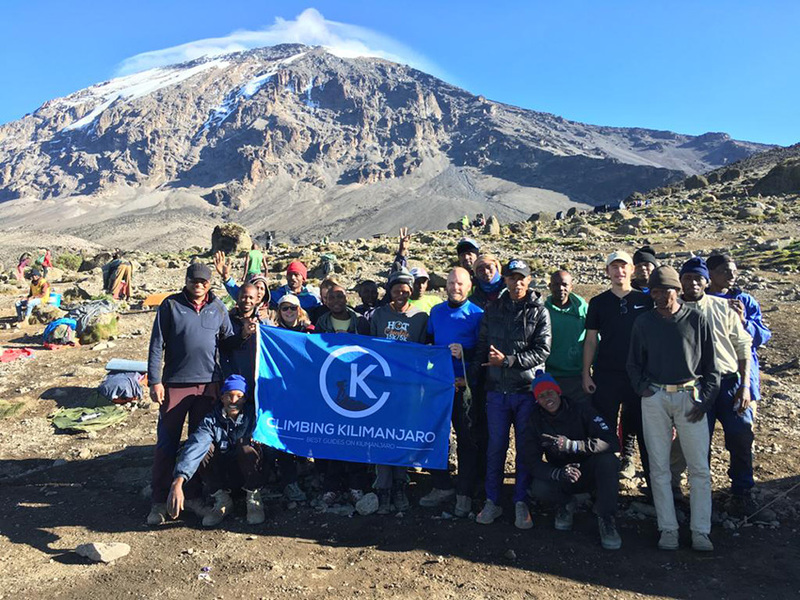 Our private and group Kilimanjaro tours are on average 30-50% less expensive than group tours offered by many overseas tour companies. The best adventure travel experiences happen when you have the best experts and guides. With decades of experience in the field, Our guides offer exceptional leadership and expert destination knowledge. 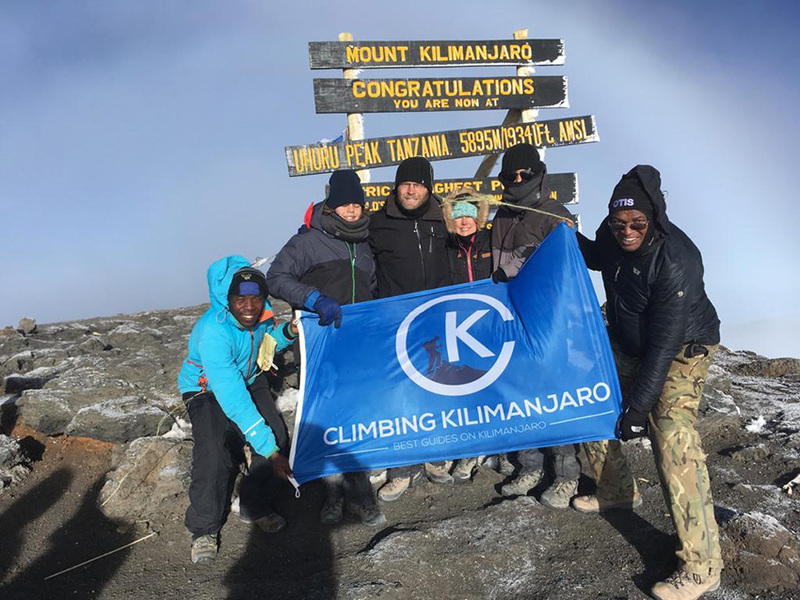 Our sales team, expert guides andtrip leaders are highly accomplished professionals, who know Mount Kilimanjaro like the back of their hands and are the key to the success of every one of our trips. We pride ourselves on having excellent staff and dedicated team leader – that`s why we are so popular! We have the best guides on the mountain and all our clients have confirmed it and have be very thankful for that after their climb. Our guides are knowledgable, friendly, are certified Wilderness First Responders (WFR), which means they have the tools to make critical medical and evacuation decisions. They receive annual training in emergency first aid and can prevent, recognize and treat altitude-related illnesses. Safety is our number one priority. Having the right outfitter makes the whole difference. We have very much confident to say that 98.9 percent of our clients make it to the summit. Each assignment is a project in its own right – your team, our team and the mountain. The size of our team is directly related to the number on your team. That way we ensure the correct level of attention to you and your safety. We have created informal employment opportunities for many young Tanzanians who have now got something to do with their time. Most of our crew members have young families and have to work hard to improve their lives. In a rough estimate, a group of five climbers going up the mountain supports about 30 family members directly and indirectly. . .By doing a trip with us you help the citizens of our country, who reside in the rural areas, uplift their standards of living. You also give us a chance to do something about conserving the environment which is ultimately our livelihood. We are Looking forward to hosting you and giving you a once in a lifetime experience!